You gotta start somewhere. Everything was new to you once. Every game was once your first game with that system. Being sometimes big, complex things, it can help to have products that are specifically designed for new players. 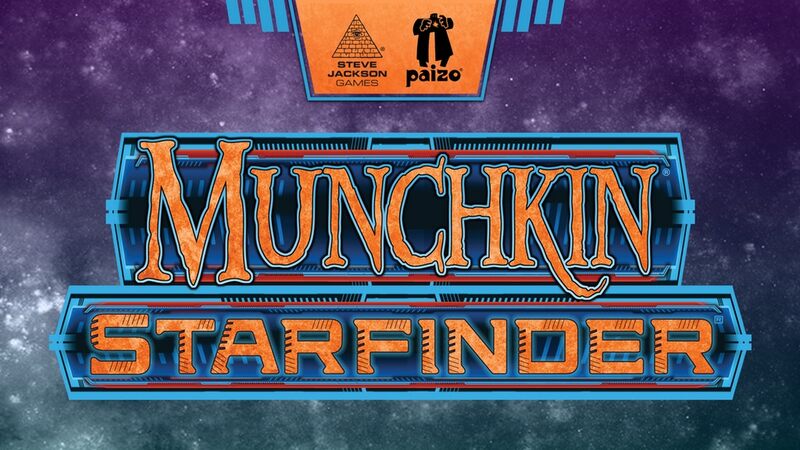 RPGs can definitely be complex, and Paizo is looking to make sure that new players for Starfinder get going easily. 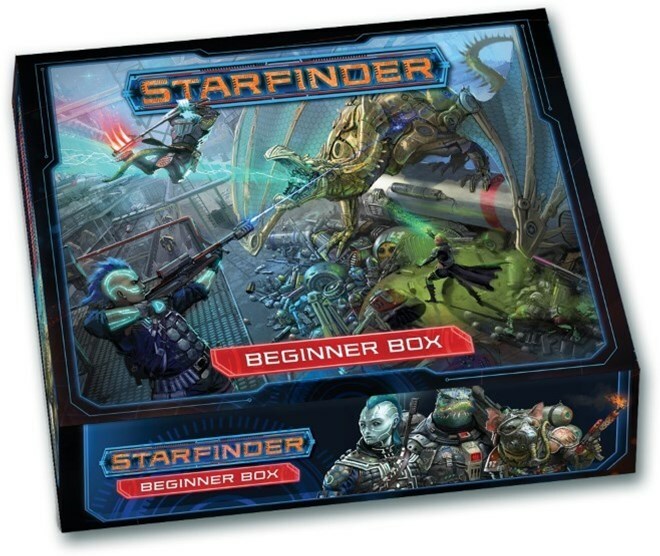 As such, they've announced the new Starfinder Beginners Box. While some are all about the big, sci-fi guns, I'm really about the big sci-fi power armor. It's close to the giant robots that I love so much. 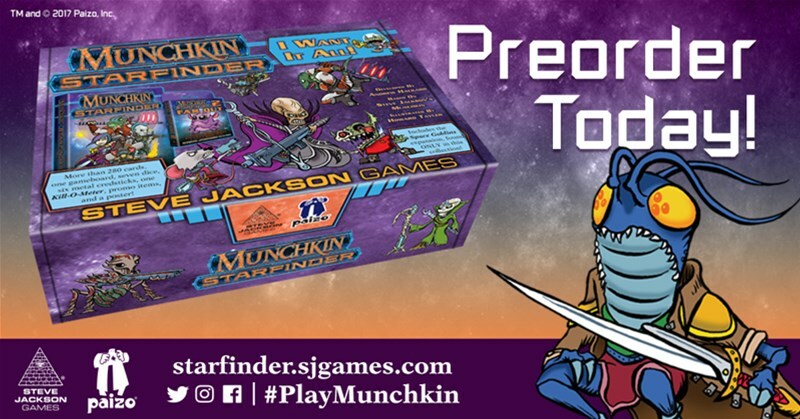 So I'm certainly excited to see what's coming out in the Starfinder Armory in terms of protective wear. What will you be outfitting your character with? It's a dangerous galaxy out there. Best to get yourself something to fight back against whatever hostile alien life you might find. Be it a small sidearm all the way up to a mobile battle suit, the Starfinder Armory has you covered. 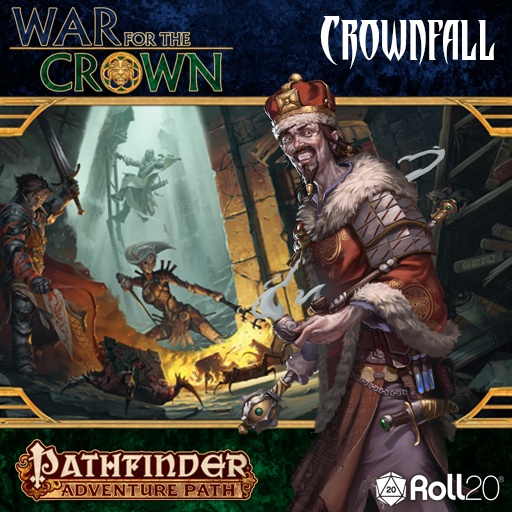 We get a quick look inside this upcoming book in this article from Paizo. 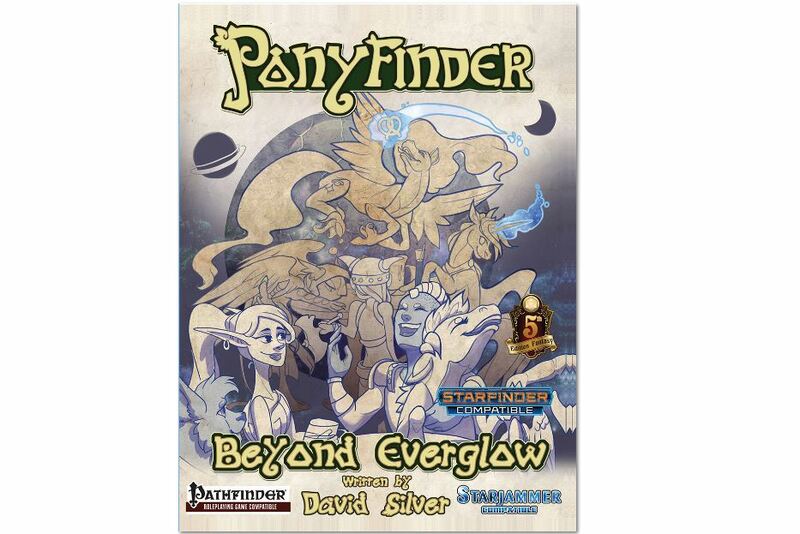 Being a relatively new game on the block, there's not a lot of extra resources out there for Starfinder GMs. Well, Angry Golem Games is looking to fix that. They are creating their From Beyond adventure path. 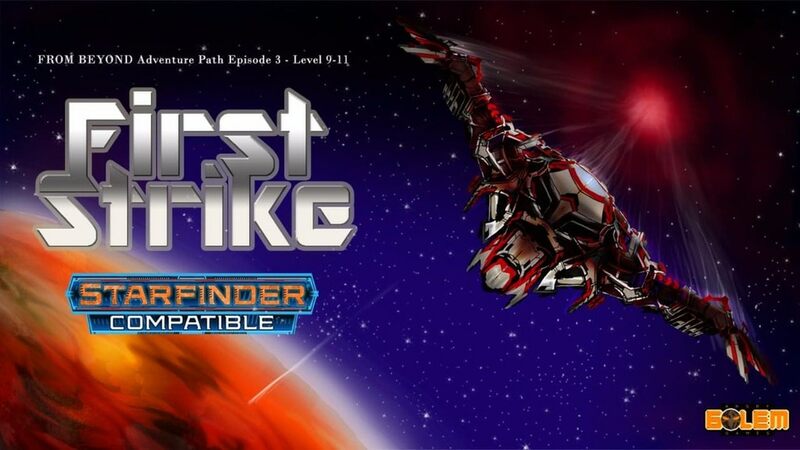 The third installment, First Strike, is up on Kickstarter now. We all know that if you're in a sci-fi universe and you're in a red shirt, your days are numbered. That's the one piece of apparel that almost guarantees you don't make it to the end credits. Well, there's humor to be found in that when you look down at your character and go, "... aww man!" 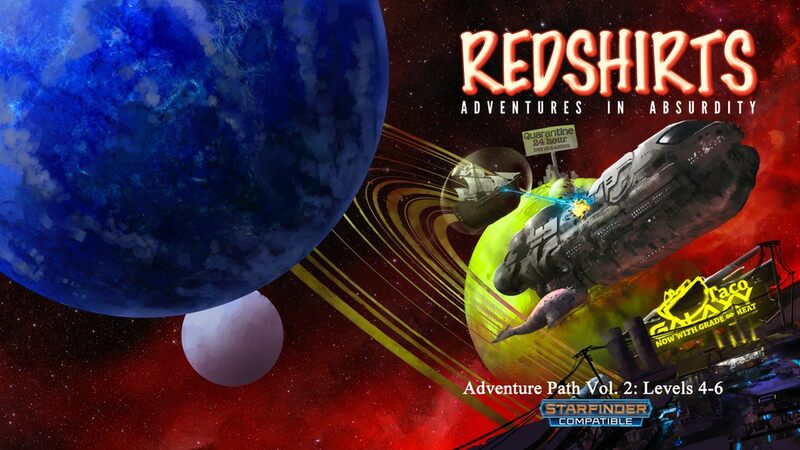 But that's where you find yourself in the Redshirts, Volume 2 Adventure for Starfinder. 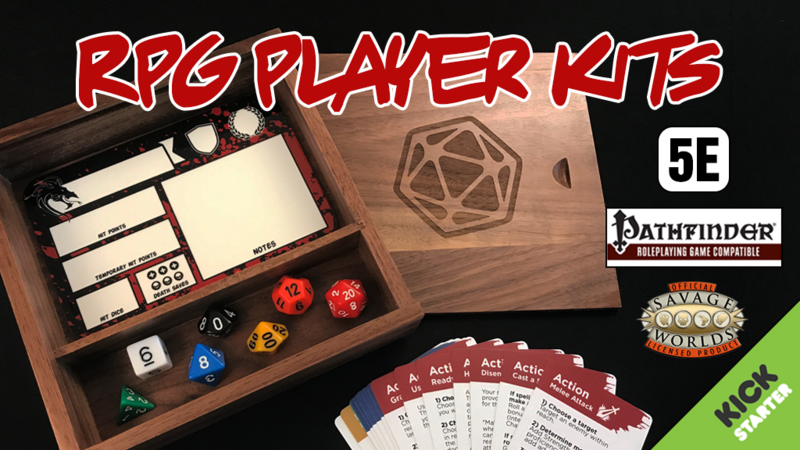 It's up on Kickstarter now. 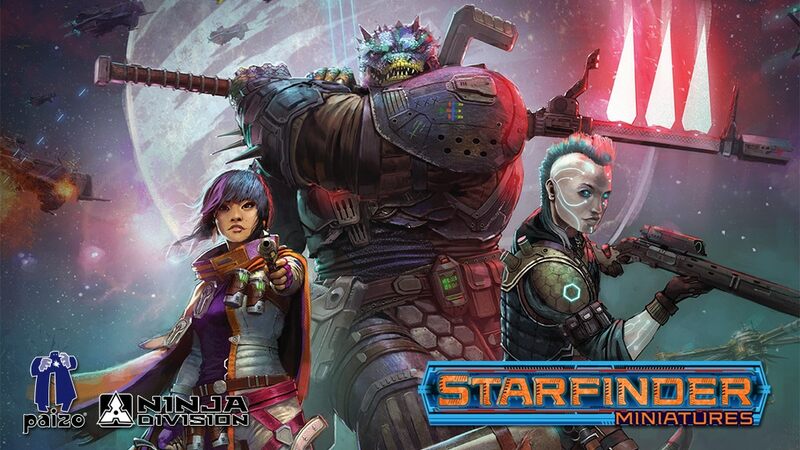 Starfinder takes the d20 RPG rules you know and shoots them out into space. And, as we know, in space, nobody can hear you scream. And there's some crazy-terrifying things out there! What kind of things!? Well... that's what The Widow's Tear book lets you know about. It's an in-depth look at the residents of the nebula. The Kickstarter campaign for it got a revamp and a relaunch. You can go pledge for it now. Space is big. Really big. You might think it's a long way down the street to the chemist's, but that's just peanuts to space. Listen, there's all sorts of strange places out there, and it's best to have a guide to help you along. 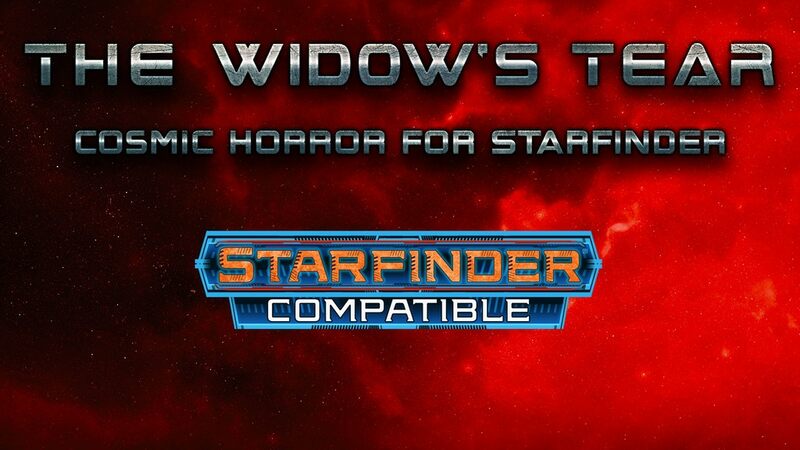 One such guide is the Widow's Tear guide as well as Nightmares From the Void, a couple of sourcebooks for a mostly-unexplored region of space. 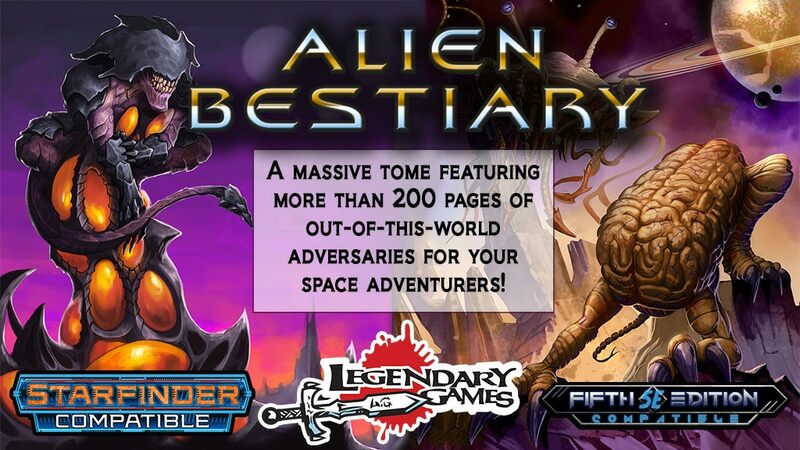 The books are Starfinder-compatible, and up on Kickstarter now. 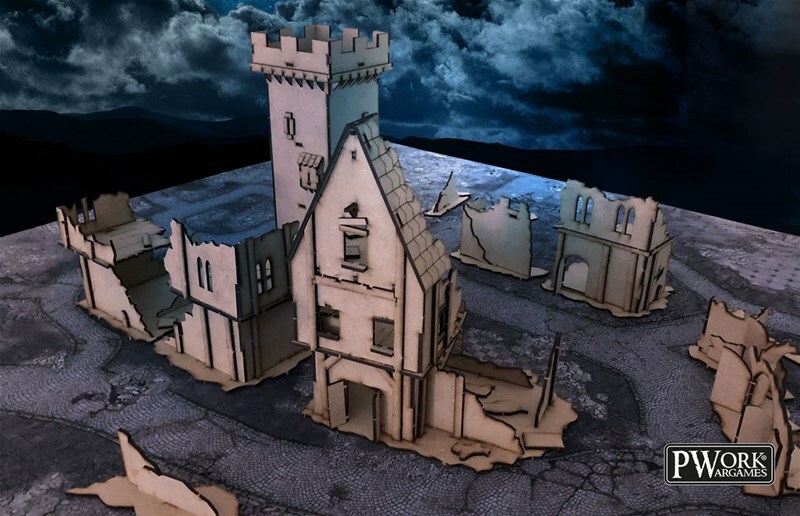 As I work at catching up with all the everything from the past week, here's a mix of the terrain articles from the past couple days, along with some bite-sized gaming stories. I certainly can use the energy. 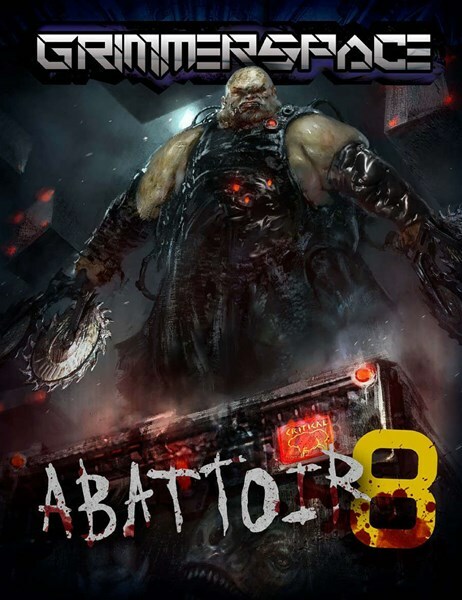 Today we have: Syrinscape Creating Soundtracks for Starfinder, Acheson Creations Releases second set products from Dungeon Worlds 3 Kickstarter, Manorhouse Workshop Update 17 – Forgotten Halls: Into the Boxes, RPG WorldBuilder Up On Kickstarter, Heroic Maps Releases Upper Lockgold Street Map, Ogroid Chief Available From Brother Vinni, Brigade Models Releases New British Assault Ships, and RPG Player Kits from Crit Games Up On Kickstarter.